For patients who are interested in changing the appearance of their nose, surgical rhinoplasty is no longer the only option. Non-surgical rhinoplasty, also known as a liquid nose job, is a top choice for those who want to correct minor cosmetic imperfections without undergoing invasive treatments. This quick, in-office procedure requires no downtime and results can be seen immediately. Dr. David Cangello, a top rhinoplasty specialist in NYC and board-certified plastic surgeon, offers the leading non-invasive techniques to improve facial aesthetics. He uses a combination of dermal fillers to reduce cosmetic imperfections and create a naturally balanced nose shape. 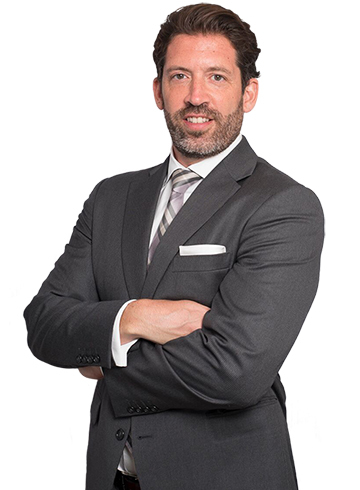 Dr. David Cangello is one of the top board-certified plastic surgeons in all of New York City. His approach of treating plastic surgery with an artistic eye has successfully shaped his practice. Dr. Cangello cares about the result of the surgery as much as the patient does. Read more to learn why you should choose Dr. Cangello for your next procedure. Surgical and non-surgical rhinoplasty are both procedures that can improve the shape of the nose, but they have very different approaches. Non-surgical rhinoplasty relies on dermal fillers to address minor cosmetic irregularities. Dr. Cangello uses different types of fillers to achieve natural-looking results, including Juvéderm®, Restylane®, Radiesse®, Restylane® Lyft, and Voluma. The type of filler used depends on a few factors. During your consultation Dr. Cangello will discuss the characteristics of the fillers that make each one unique and together both of you will make a decision about which one is most suitable for you. While surgical rhinoplasty allows Dr. Cangello to permanently alter the bone, cartilage, and tissue of the nose to improve overall nasal function and aesthetics, liquid rhinoplasty can improve patients’ facial appearance when cosmetic imperfections are mild to moderate. During your consultation, Dr. Cangello can help you understand which procedure will create the results you’re looking for. A dorsal hump. While liquid rhinoplasty can help camouflage the appearance of a dorsal hump, surgical rhinoplasty remains the best and most effective option. However, for people who are truly opposed to surgery, liquid rhinoplasty can still be of benefit. Our Before and After Photo Gallery highlights the real results of the many procedures performed by Dr. David Cangello. Liquid rhinoplasty is completely non-surgical, making it a great option for most people who want to improve their appearance by correcting aesthetic imperfections related to the shape of their nose. Non-invasive procedures are a perfect choice for patients who are just starting their cosmetic journey and are not yet ready to commit to surgical treatment. A liquid rhinoplasty with routine touch-ups can help prepare patients for what life would be like with permanent, surgical results. Even if you are not ultimately interested in a traditional rhinoplasty, a non-surgical nose job can be ideal for improving your facial appearance and boosting your confidence. Your treatment is low-risk and provides amazing results, with Dr. Cangello’s help. Patients undergoing a non-surgical rhinoplasty can expect to see immediate results. However, since dermal fillers are not permanent, routine maintenance injections are needed to maintain the effects. Most patients choose schedule repeat sessions every six to 12 months, while others decide to proceed with surgical rhinoplasty after seeing what kind of results they can achieve. This procedure requires virtually no recovery. It’s common for patients to have mild swelling or redness, but these symptoms resolve on their own within 24 to 48 hours. Board-certified plastic surgeon Dr. David Cangello has extensive experience with all types of rhinoplasty and is renowned for creating natural-looking results. He is a member of the Rhinoplasty Society, which is an esteemed group of plastic surgeons selected based on their expertise and contributions to the field of aesthetic and reconstructive rhinoplasty. 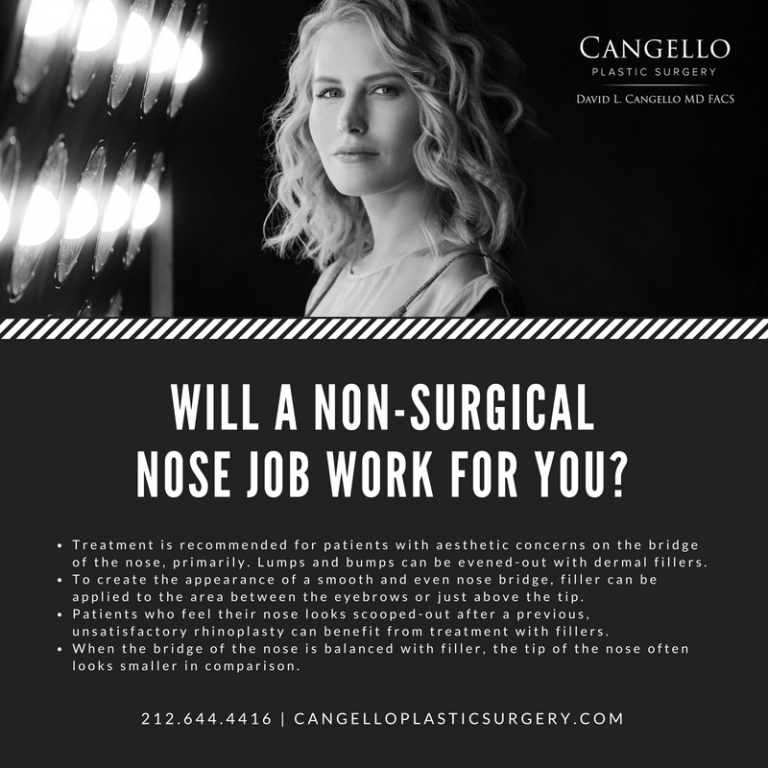 Dr. Cangello invites those considering non-surgical rhinoplasty in NYC to schedule a consultation. This personal meeting allows patients to learn more about the procedure and explore which techniques would best achieve their cosmetic goals. Contact Dr. Cangello’s office at (212) 644-4416 to schedule a consultation and take the first step toward a customized treatment plan. Dr. Cangello is a true artist, and a rather brilliant one at that. His attention to detail and execution of his vision are unsurpassable. He and his assistants are also extremely personable - an outstanding experience from start to finish. Thank you again, Dr. Cangello. Dr. Cangello is an amazing surgeon! Let me start off by saying he is genuinely one of the nicest people I’ve ever met. I had a septorhinoplasty performed by him last week. The results are amazing! My nose was broken when I was younger and it really affected my self confidence growing up. Now, I finally have the straight gorgeous nose I yearned for. 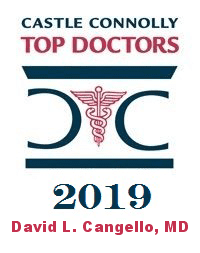 Dr. Cangello is definitely one of the best plastic surgeons out there right now. I highly recommend him. Dr. Cangello was great from the first consultation all the way through my post op appointments. He has a great bedside manner and answered all of my questions and concerns and made me feel very confident and comfortable about the surgery. I am pleased with the results of my surgery and I would definitely recommend Dr. Cangello to anyone considering rhinoplasty. PS the staff was also fantastic! Dr. Cangello truly listened to me and combined my wishes with his expertise and skill to create a result that is beautiful, subtle, and natural looking. His confidence in his own work puts you at ease, plus he is knowledgeable and always willing to answer all of your questions thoroughly. His staff are also very responsive and helpful. I felt very safe and comfortable with the whole experience. My experience was amazing. Dr Cangello took his time, I asked many questions. He answered everyone. Very satisfied with the size and results. I get lots of complements and I cant wait to go shopping for new clothes. BTW the value of this breast augmentation special in New York City is unbelievable. He is well trained and his facility is super nice. I am telling all my friends!